He didn't know what Red Velvet and BlackPink were! 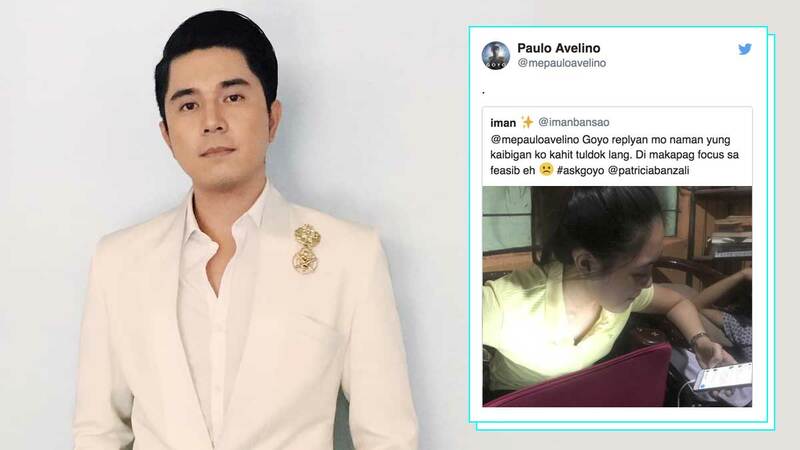 Goyo: Ang Batang Heneral, Paulo Avelino's latest film, tells the story of national hero Gregorio Del Pilar, the youngest general to serve during the Philippine-American War. Goyo hit theaters yesterday and the actor made things even more interesting by quoting and replying to tweets from fans! Goyo is the sequel to Heneral Luna, which chronicled Antonio Luna's life. The film also stars Carlo Aquino, Mon Confiado, Gwen Zamora, and Empress Schuck and is directed by Jerrold Tarog.